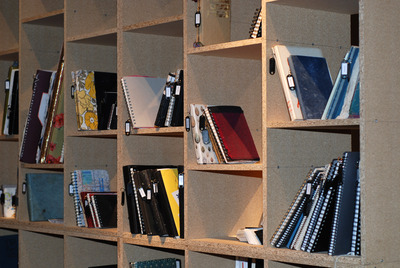 Sketchbooks are usually private and personal, a creative space in which thoughts and ideas are noted by artists, architects and designers. 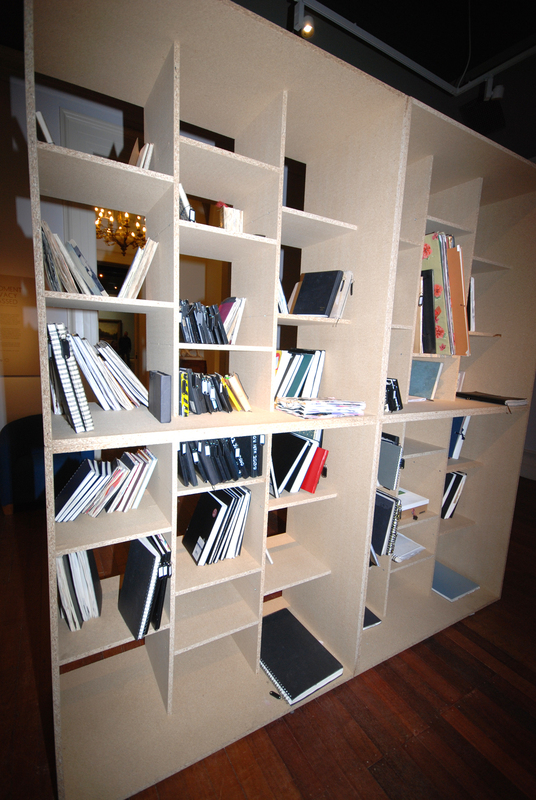 These inspirational first thoughts; embryonic artworks, buildings or products, offer a fascinating insight into the creative process. 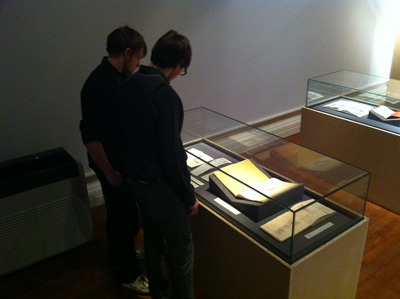 The exhibition features sketchbooks from contemporary artists Grayson Perry and Simon Faithful as well as historic sketchbooks from the Usher Gallery’s collections. 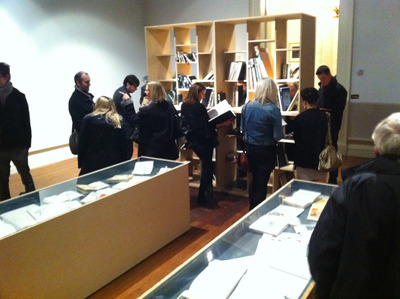 The exhibition not only explores the way in which sketchbooks are used but tackles the challenge of exhibiting books; how can we view the pages? 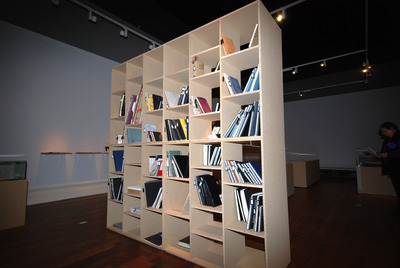 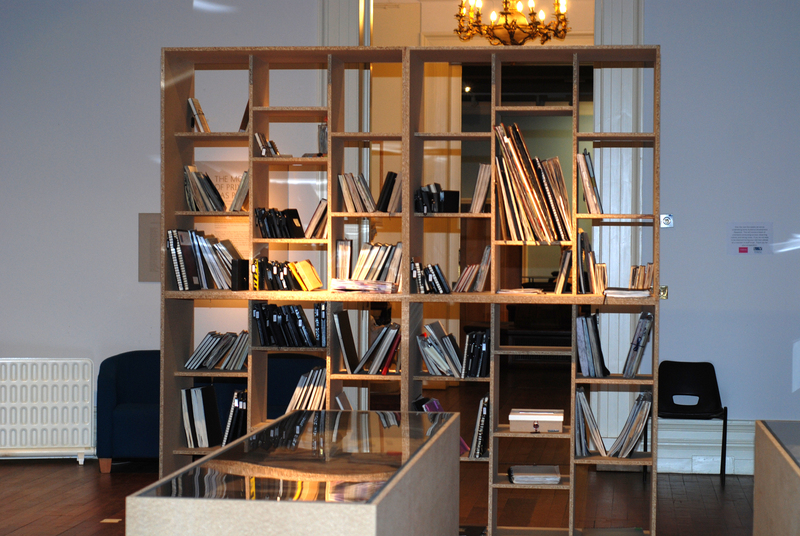 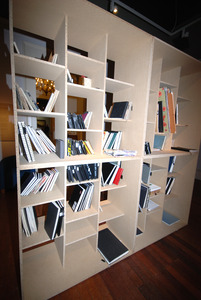 In the special ’Library zone’ you will be able to select, take off the shelf and browse through over 200 sketchbooks which have been loaned in response to an open invitation. 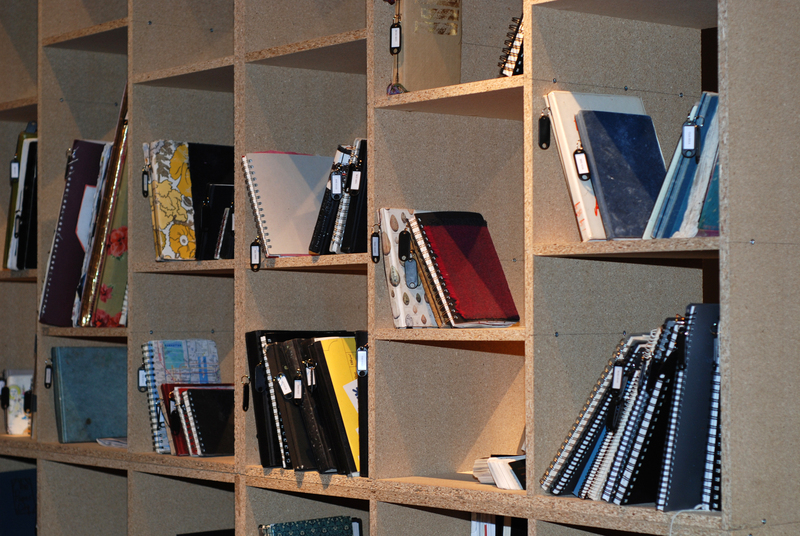 Sketchbooks have been contributed by artists from all over the country and from the USA and Europe. 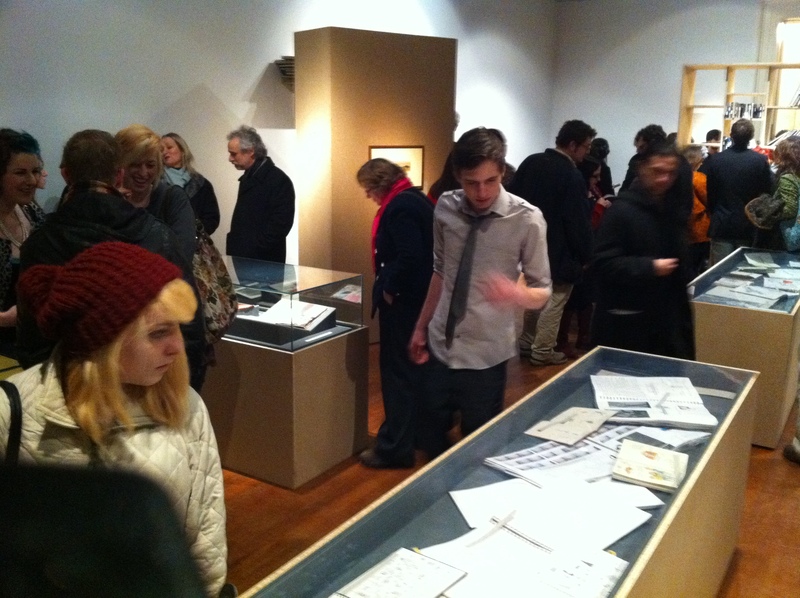 The exhibition is curated by John Plowman. 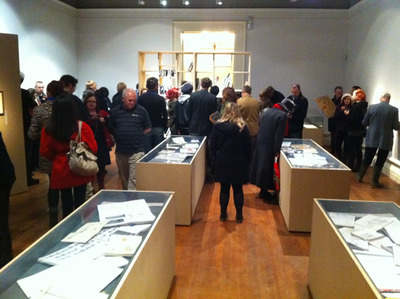 The exhibition will be accompanied by a two-day international conference entitled Recto, Verso at The Collection on 10 & 11 February 2011.